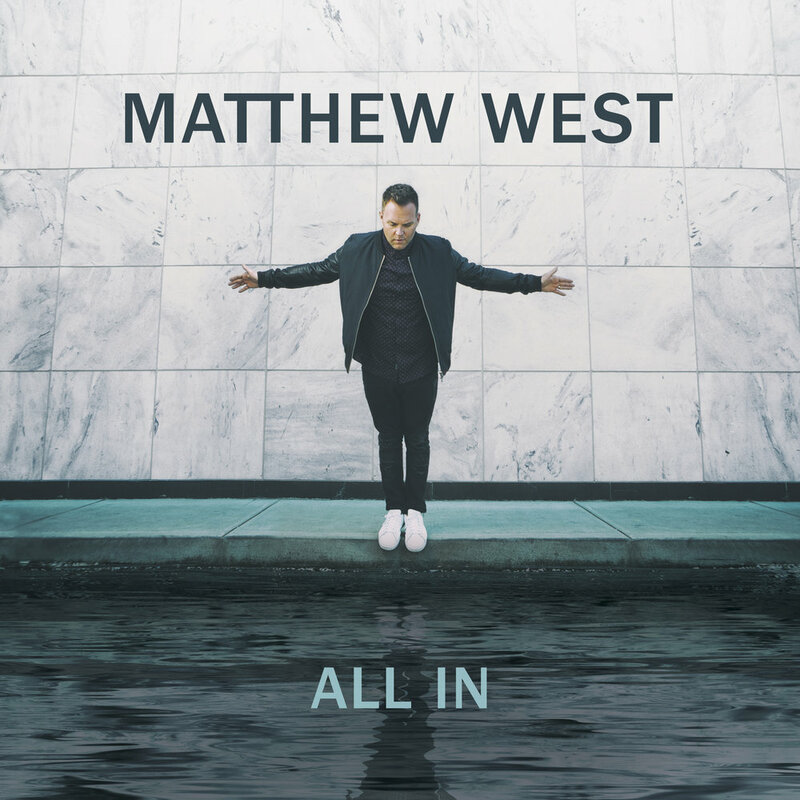 Matthew West is a four-time GRAMMY® nominee, a multiple-ASCAP Christian Music Songwriter/Artist of the Year winner and Dove Award recipient, and was awarded an American Music Award (2013), a Billboard Music Award (Top Christian Artist, 2014), a K-LOVE Fan Award (2016), and named Billboard’s Hot Christian Songwriter of the Year (2016). West also received a Primetime Emmy® Award nomination for Original Music & Lyrics for “The Heart of Christmas” from the film of the same name. In addition to his own recording career, he has co-hosted the K-LOVE Fan Awards two times and has more than 130 songwriting credits to his name, including cuts by Rascal Flatts, Scotty McCreery, Casting Crowns, Michael W. Smith, Amy Grant, and Mandisa, among others. Selling more than 1.6 million albums to date (TEA), West’s discography includes acclaimed releases: Live Forever (2015), GRAMMY-nominated Into The Light (2012), The Story of Your Life (2010), Something to Say (2008), History (2005) and Happy (2003). He will release a holiday album this season, titled Unto Us: A Christmas Collection. Well known for communicating stories through song, Matthew West has received thousands of stories from around the world. His latest studio album, Live Forever, continues that storytelling theme and debuted at No. 1 on the Billboard Christian Sales Chart. He has obtained numerous No. 1 singles, most recently with “Grace Wins,” while achieving a record-setting No. 1 for 17 straight weeks at radio with “Hello, My Name Is” and “The Motions” for 15 weeks. On the road year-round, he has headlined many of his own tours, such as the Live Forever Tour that ran through Fall 2015. He also co-headlined 2016’s WinterJam Tour Spectacular, the No. 1 tour in the world, which he first joined in 2013. He joined the tour again this past November headlining WinterJam West Coast. Adding author to his list of accolades, West has written four books to date: Give This Christmas Away, The Story Of Your Life, Forgiveness, and Today Is Day One. He will release his next book, Hello My Name Is, on April 18, 2017. He is also passionate about providing hope and healing through the power of prayer and story, so along with his father Pastor Joe West he founded popwe, a non-profit ministry helping others to craft, share, and live a more meaningful life.